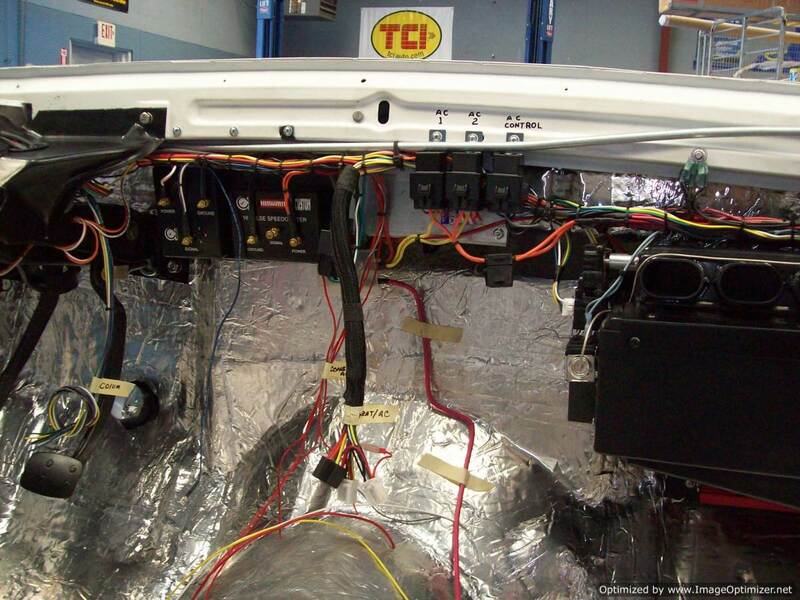 Select Motor Company has automotive electrical wiring technicians. They produce entire electrical systems for street rods, vintage cars, and trucks. Our technicians can rewire your classic car from bumper to bumper. Don’t need a complete re-wire? We can troubleshoot your car’s electrical system and repair it to original working order. Our technicians incorporate detail into both the function and the form of the system. We will assure your electrical system works properly and is serviceable. 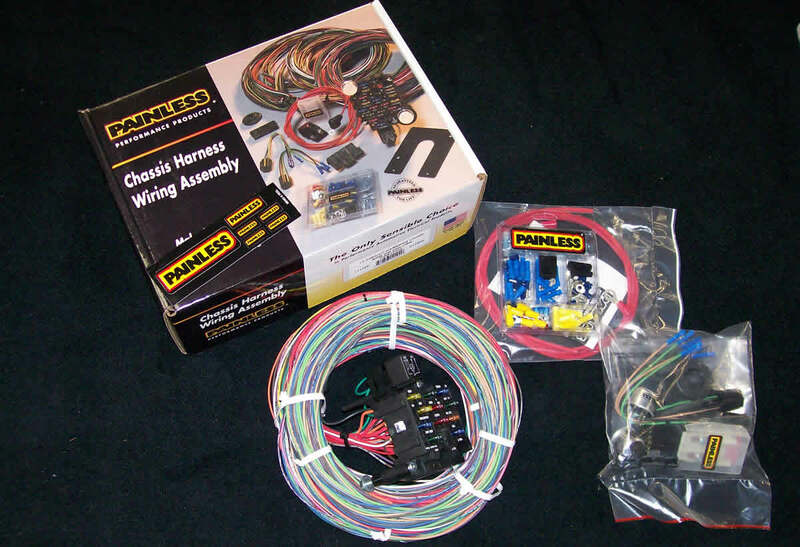 Years of experience in the installation of Painless wiring harnesses, EZ wiring harnesses, and Ron Francis products gives our professionals a competitive edge. If a customer needs a 6-volt electrical system converted to 12-volt or only needs repairs to a factory system, Select Motors is equipped to perform the work neatly, cleanly and with professional results. 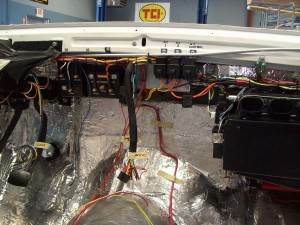 Some of the more popular services we provide include building and installing complete wiring harnesses, electronic fuel injection systems, and installing original appearance wiring with a cloth cover over a modern vinyl coated wire. 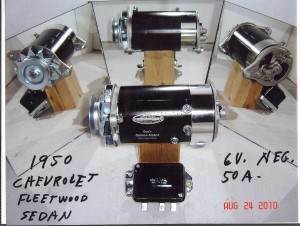 Our technicians are skilled in the installation of the “Gener-Nator.” A generator with alternator internals created and provided by Don’s Starters & Alternators. For LED tail lights, electric chokes, high amp one-wire alternators, fuel gauges and sending unit repairs, or any other automotive electrical project, call Select Motors today!